The bridge will be closed to all traffic from 7 a.m. to 3 p.m., Monday through Friday, until the repairs are completed. 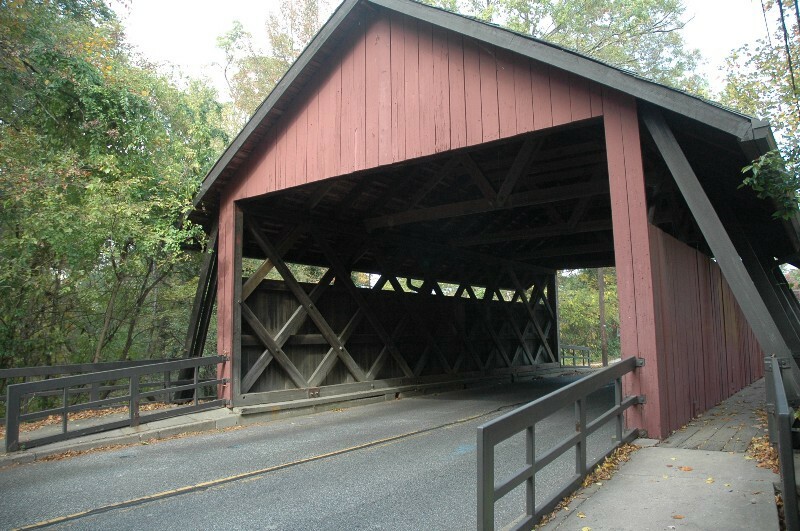 Repairs to Scarborough Covered Bridge on Covered Bridge Road in Cherry Hill will cause some closures beginning next Monday. Covered Bridge Road will be closed to all traffic at the bridge, between Forge Road and Shelly Lane, beginning on June 19. The closure will take place from 7 a.m. to 3 p.m., Monday through Friday, with the bridge re-opening after work concludes each day. The repairs are expected to take two to three weeks to complete. Temporary barriers will be in place during construction hours. There will also be no pedestrian traffic permitted, as the sidewalks will be closed during work periods.